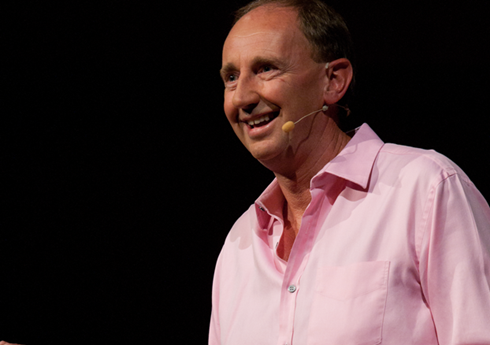 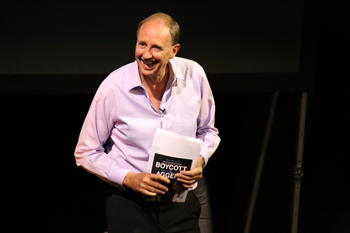 Jonathan Agnew is the BBC chief cricket correspondent and learnt his craft under the tutelage of Brian Johnston, emerging from the notoriety of the gloriously funny “leg over” incident to become one of the country’s finest commentators and interviewers. 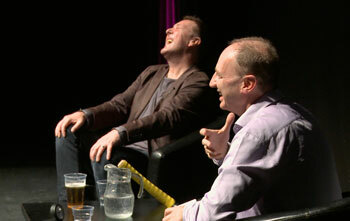 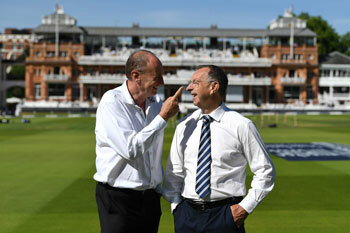 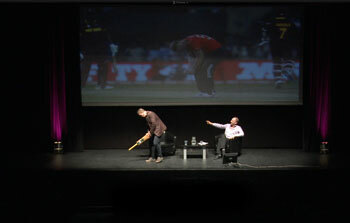 His consummate skills on air have proved electric on stage as he has taken on his unique and prickly commentating partner, Geoffrey Boycott, followed by England spin legend, Graeme Swann, Indian’s ‘Little Master’, Sunil Gavaskar and now, bad boy of English cricket, Phil Tufnell and the hilariously madcap David ‘Bumble’ Lloyd. 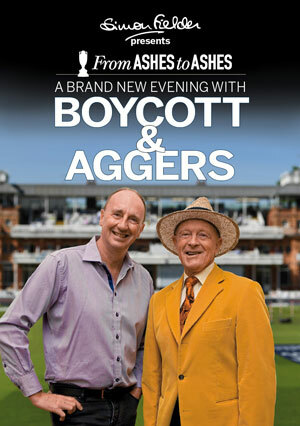 Evenings With Aggers are always fun, fiery and full of surprises! 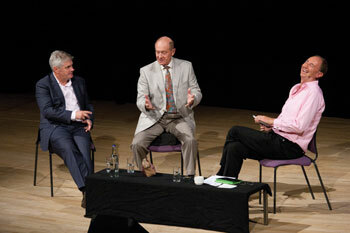 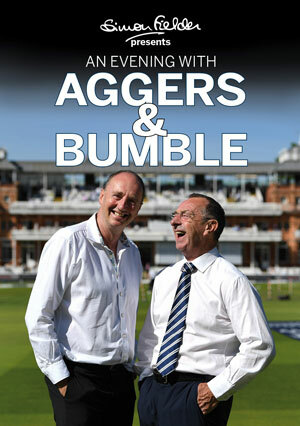 They are fascinating, entertaining, no-holds-barred evenings for cricket fans and non-lovers of the game alike and there are an opportunities for the audience to tweet Aggers with their own questions. 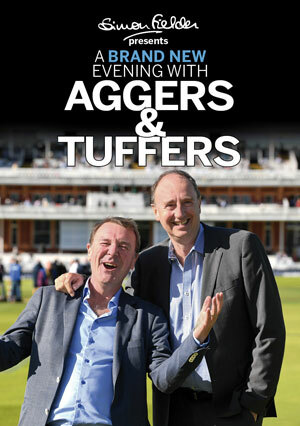 Our events are run in aid of the ProfessionalCricketersTrust.org and, thanks to the generosity of our audiences, we raise significant sums of money which go to the fantastic and vital work that the organisation does for current players, ex-cricketers and their families. 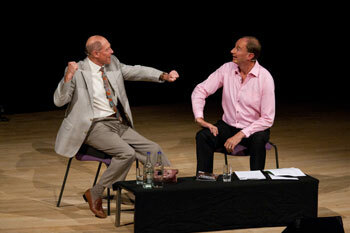 "Don't be late for the show....!"